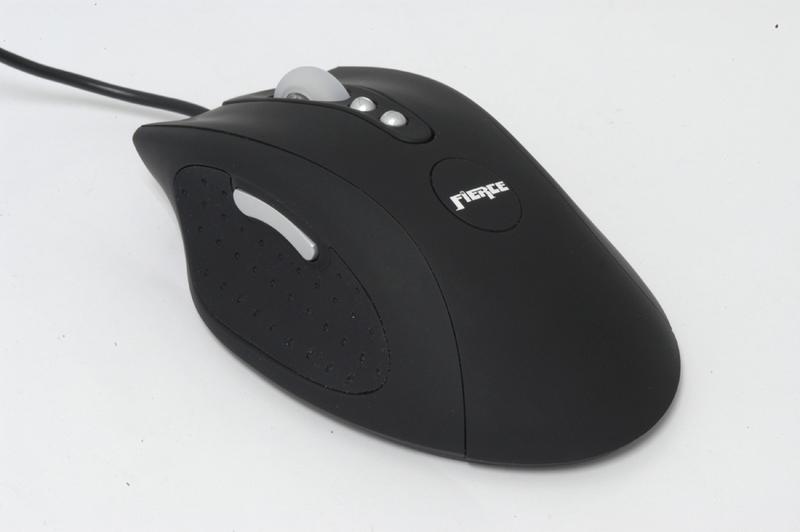 Every time you turn around, someone is coming out with a mouse that does a little something different. Maybe it has an extra button (or 20). Maybe it's made for people with 7 fingers. Maybe you have to use mental telepathy to control it. Rude's keeping it simple. They took a superb form-factor, slapped on uber-comfortable, non-slip grips and ultra-slick pads, and then packed it with the most important features and highest quality components; real-time adjustable DPI, the best laser sensor available with full speed USB response time, adjustable weights and the other stuff that gamers like you really need. Nothing crazy, just a really great mouse at a really great price. That's why IGN said "Straight up, you probably won't find a better gaming mouse at the $49.95 price that Rude Gameware is offering up the Fierce 3200 DPI Laser Gaming Mouse for." Ha! We'll show them...We'll sell it even cheaper!